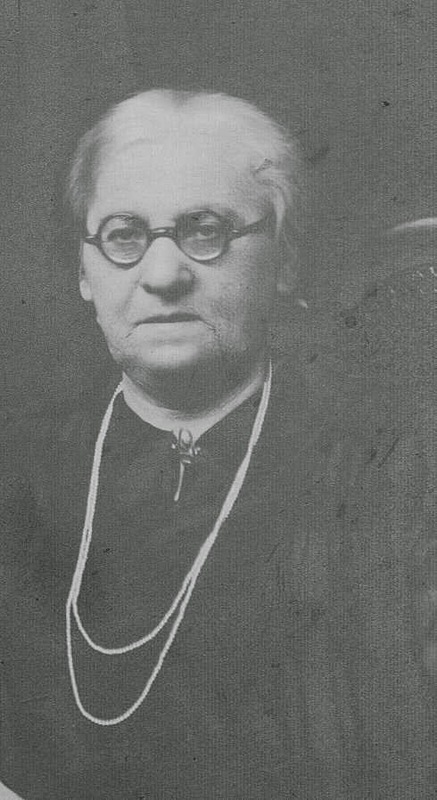 My great grandmother Mollie Supkoff Tolchin was born Malka Zubkis in Shpikov, Ukraine (then Russian Empire) on April 7, 1893 (or 1892) to Yeshaya and Zlata Tzipra Zubkis (later Supkoff). 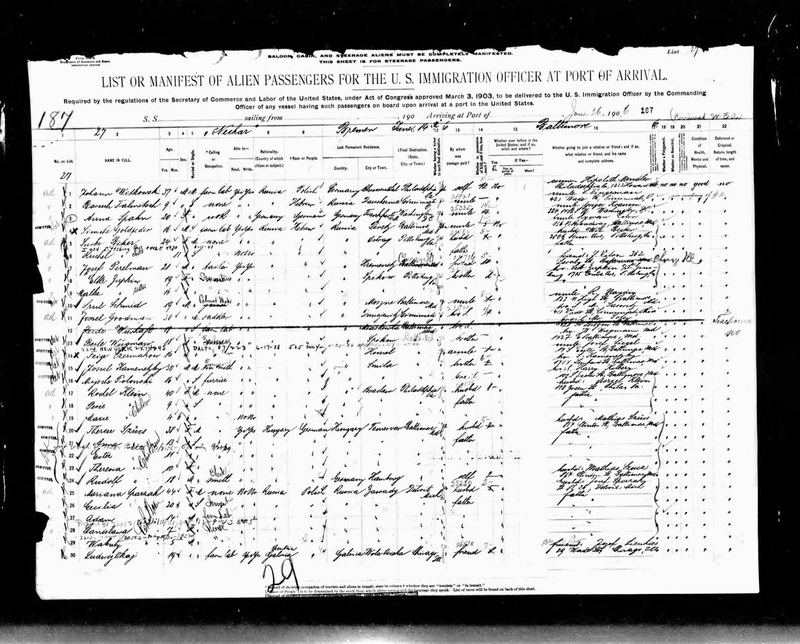 She came to America in 1906 with her sister Elka, arriving in the Port of Baltimore--stating that she was going to join her brother Leib (Louis Supkoff) in Pittsburgh. My great-great grandmother, Zlata Tzipra Sanshuck Supkoff was likely born in Krasnoye, Podolia (now Vinnitsa), Ukraine (then Russian Empire). The Tzipra was in memory of her grandmother Tzipra Brandman who had died in the cholera epidemic of 1849. 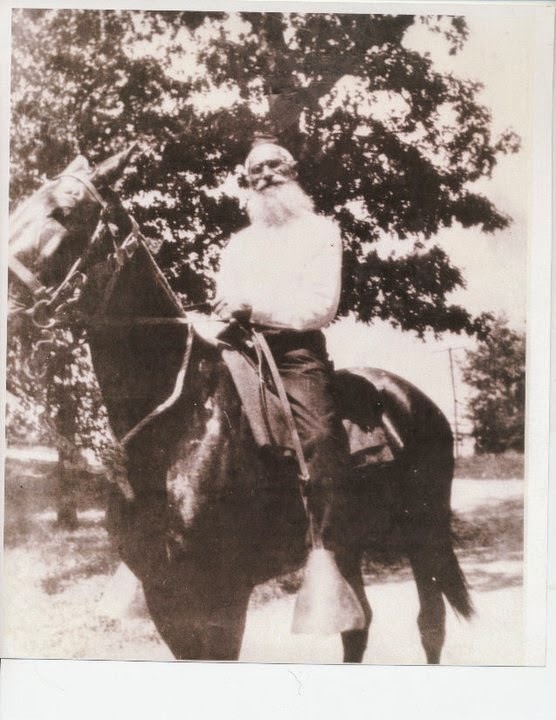 My great-great grandfather, Yechiel Suttleman, was born about 1850 in Volhynia, Ukraine, likely in the town of Boremel or Topilya. His parents were Pesach Hirsch and (likely) Sima Rivka. 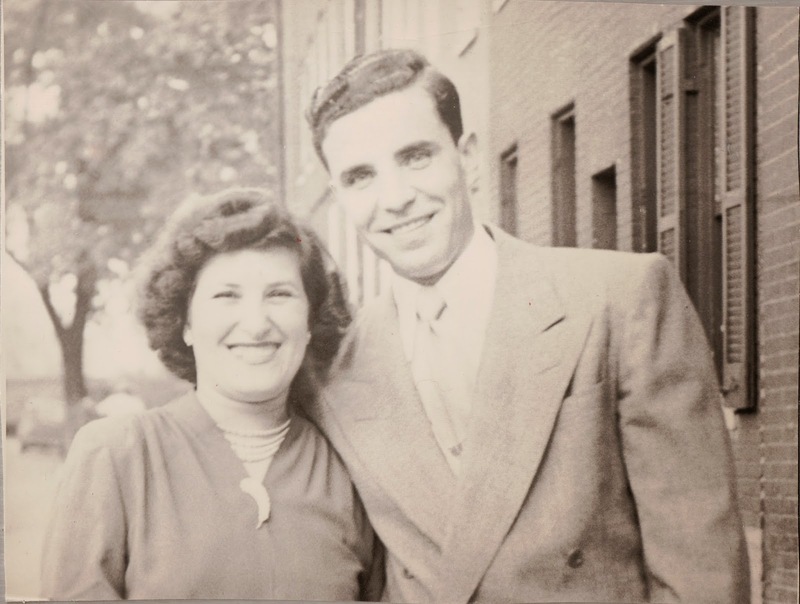 My grandmother, Sonia Baich Diamond, passed away last night--on the 21st yahrtzeit of her husband Paul. She was 92 1/2 years old. She was born in what is now Horochov, Ukraine (then Poland), survived the Holocaust, and immigrated to America. Her incredible story (based on an interview with her) through her arriving in America is below.